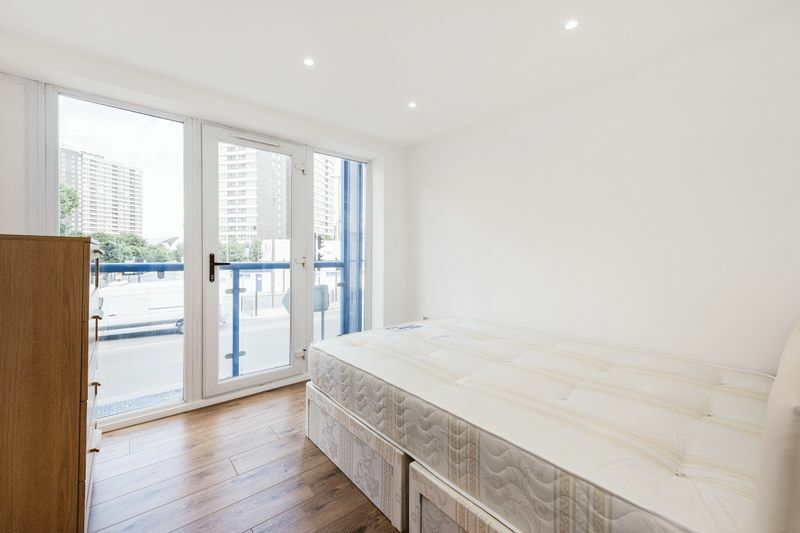 This bright dual aspect corner two-bedroom apartment has floor to ceiling windows, with commanding views towards the Olympic Park. 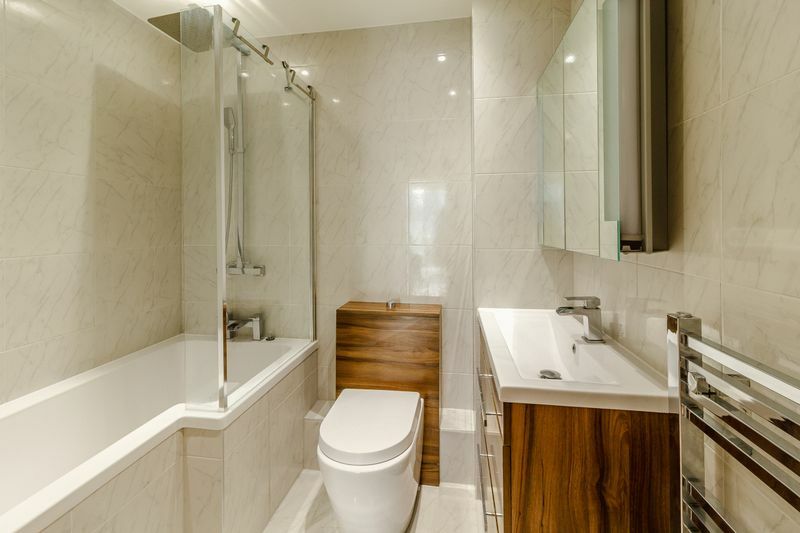 The apartment boasts stylish neutral interior, open plan reception room and kitchen with ample room for dining;two double sized bedrooms, bathroom, entry-phone system and passenger lift. 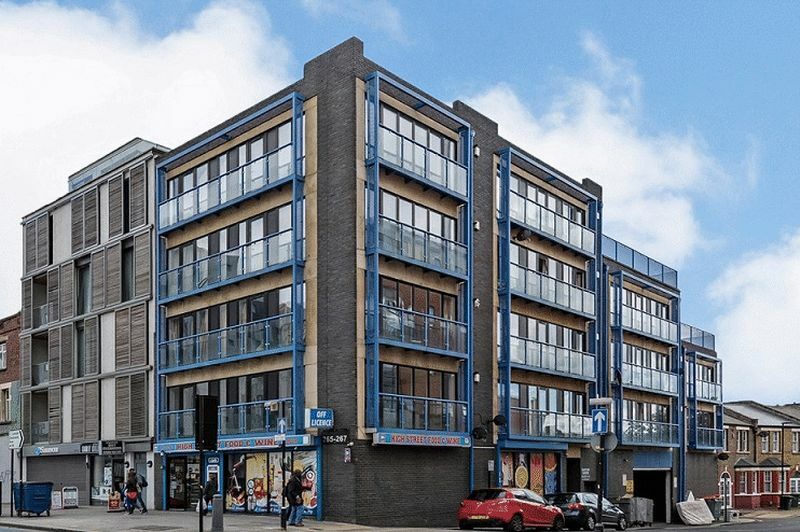 The apartment is on the first floor and set within a secure and very well maintained residential block of only 13 flats, all of which are privately owned. 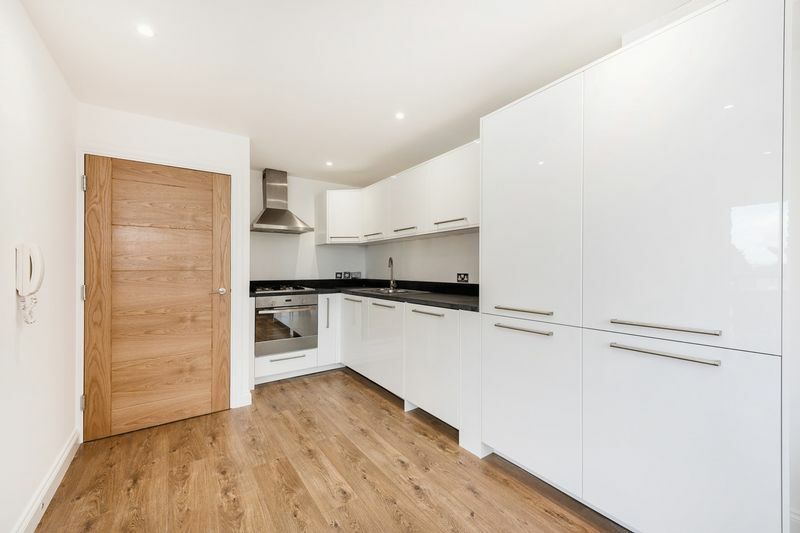 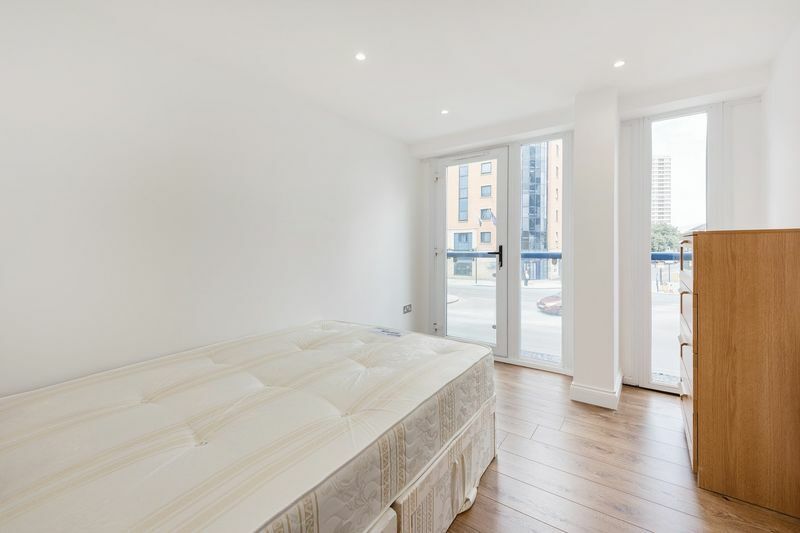 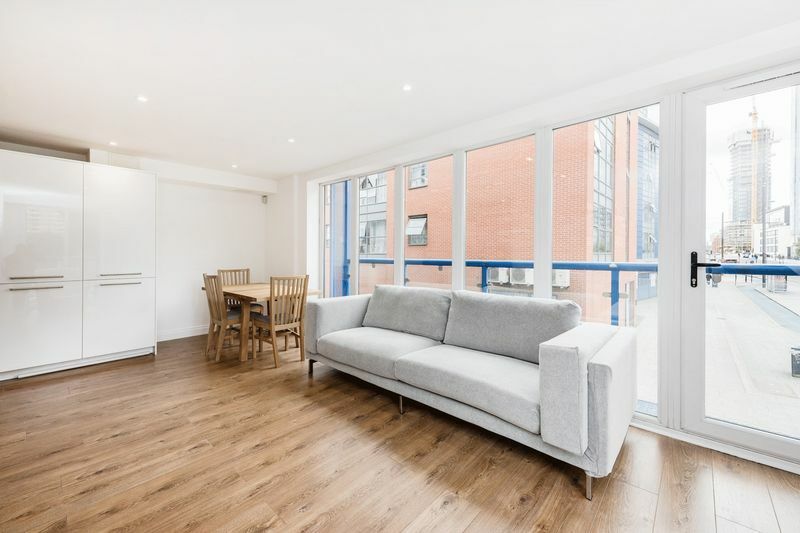 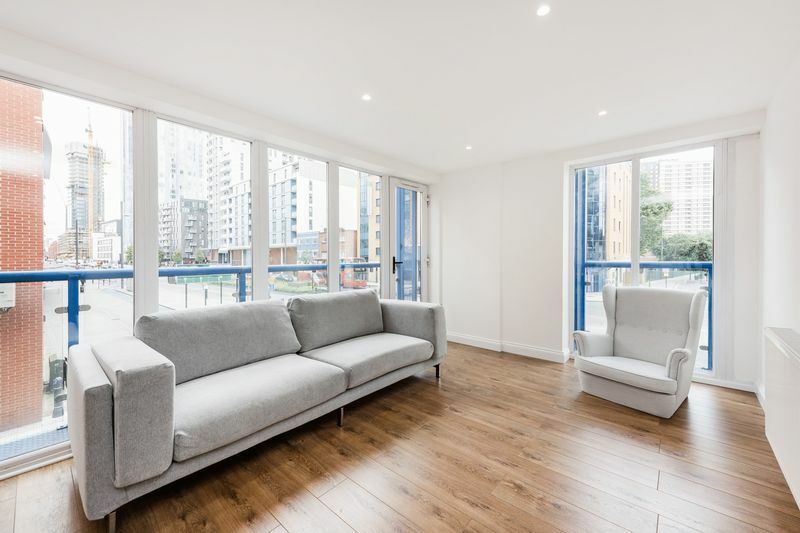 The flat was previously tenanted at £1,450pcm.